I’ve never been crazy about asparagus; until I discovered that the cooking method makes all the difference in the taste. Just barely blanched and still a little crunchy, asparagus is delightful. When overcooked; who can eat it? 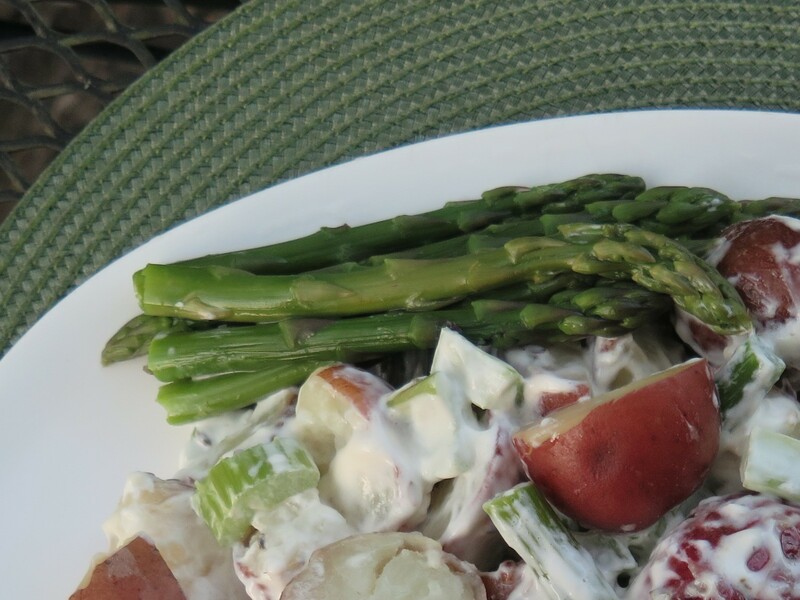 The recipe for “Red Potato and Asparagus Salad” is a great way to serve both these vegetables. In fact, it is one of my favorite recipes using asparagus. So simple, too. It is springtime in Louisiana, the flowers are bursting open. And I discovered a delightful surprise close by — a Bald Eagle and nest — another sign of spring. Some photos are at the end of the blog. Spring is crawfish season in Louisiana. 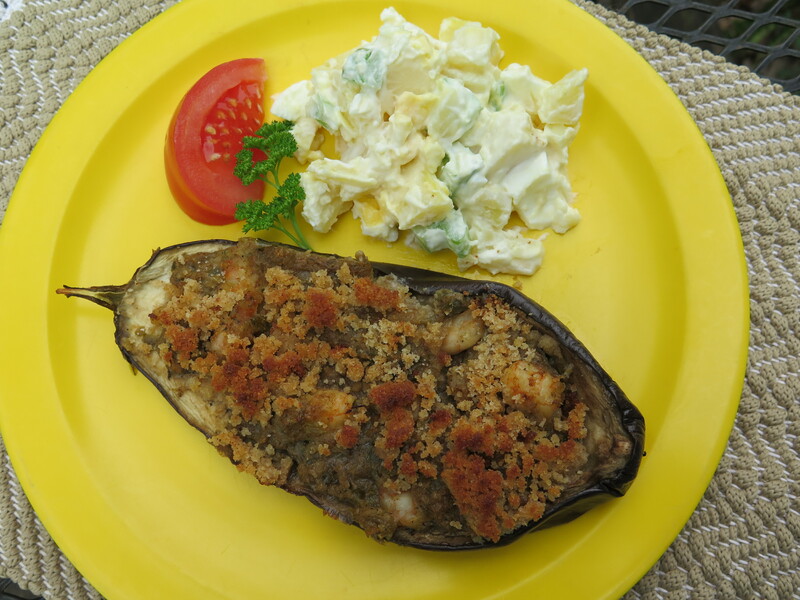 I have several scrumptious crawfish recipes to share this year. 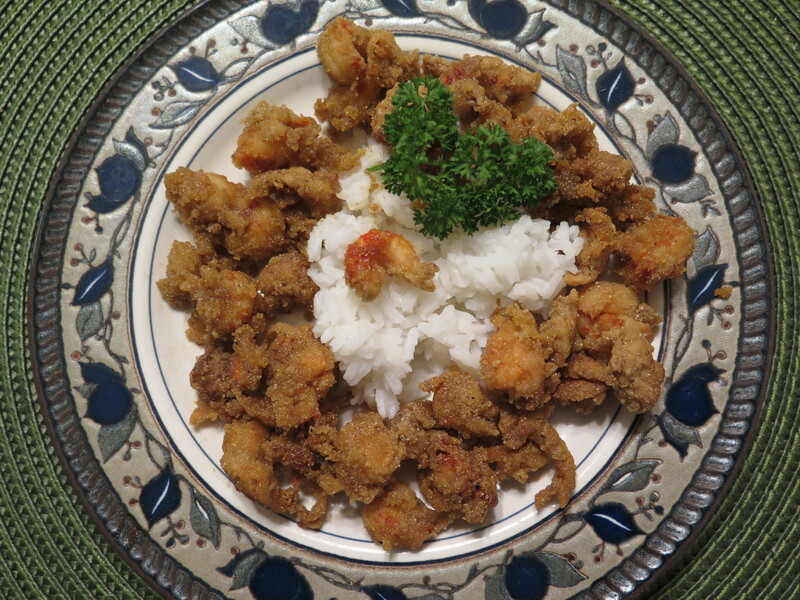 “Cajun Fried Crawfish Tails” is not the most common way to serve this mudbug but it is a delicious dish. The fried crawfish are small, crispy and they “pop” with spicy Cajun seasonings. They remind me of fried popcorn shrimp. The “secret ingredient” in my recipe is Tabasco Sauce. 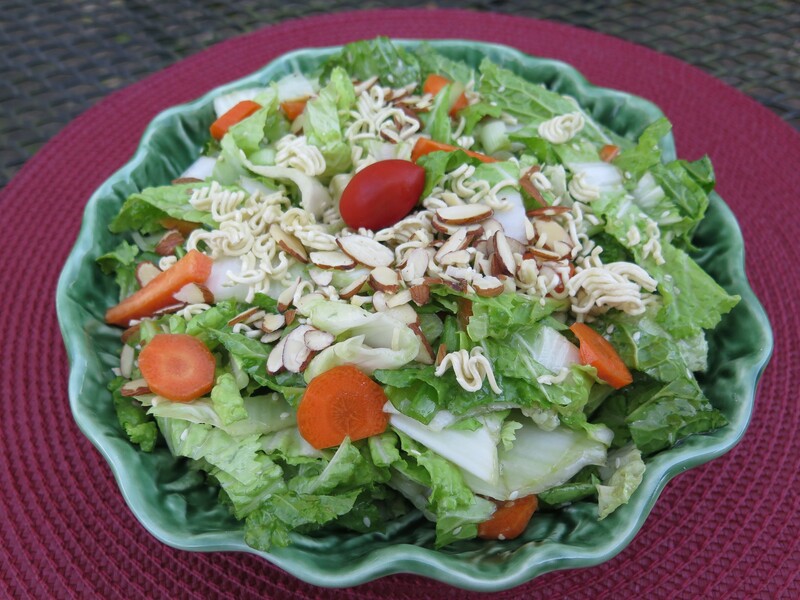 It adds just the right touch of “hot” to this dish. Serve the fried crawfish as an appetizer or as part of a salad or at any special occasion where you want something really different to share. 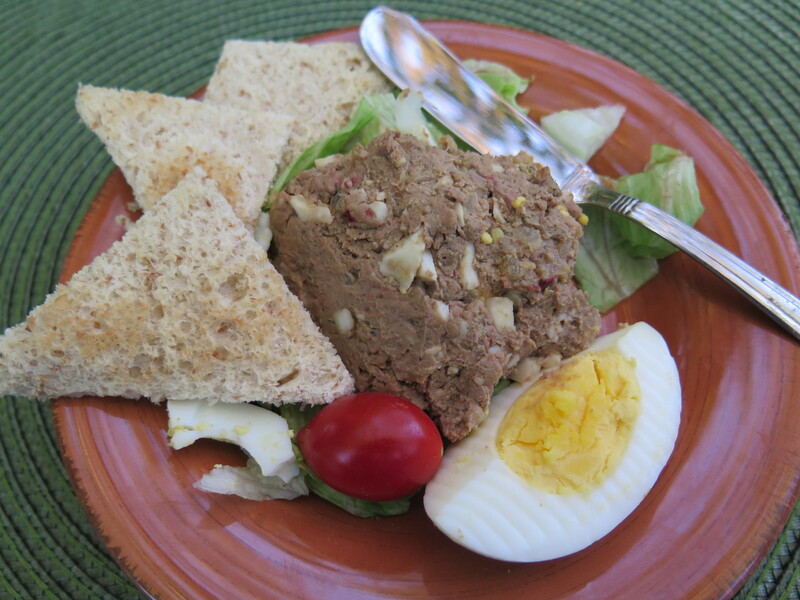 I asked a friend with Irish roots for a recipe which she associated with her family’s Irish heritage. She replied by mailing me several recipes for Irish Soda Bread. This is a quick bread and is leavened with baking powder, soda and buttermilk. It is shaped into a round loaf and often contains raisins or currants. 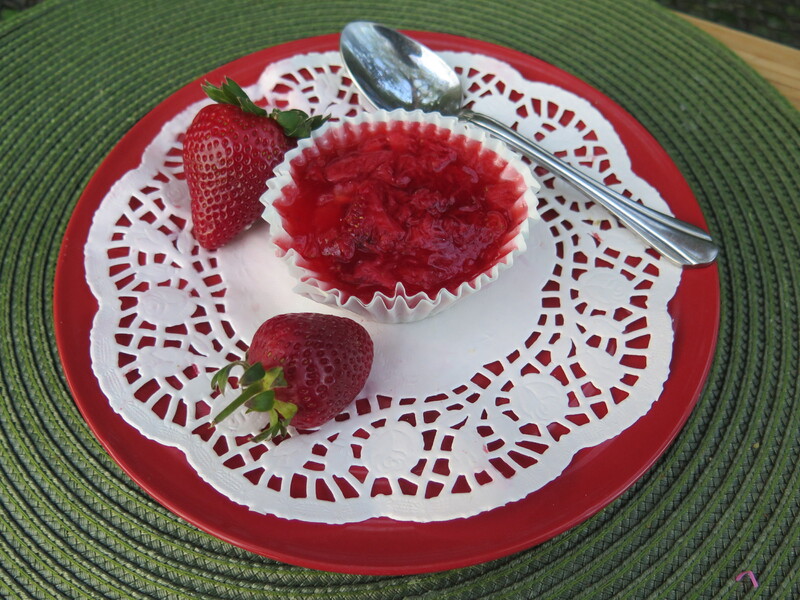 When made properly it is tender and sweet. 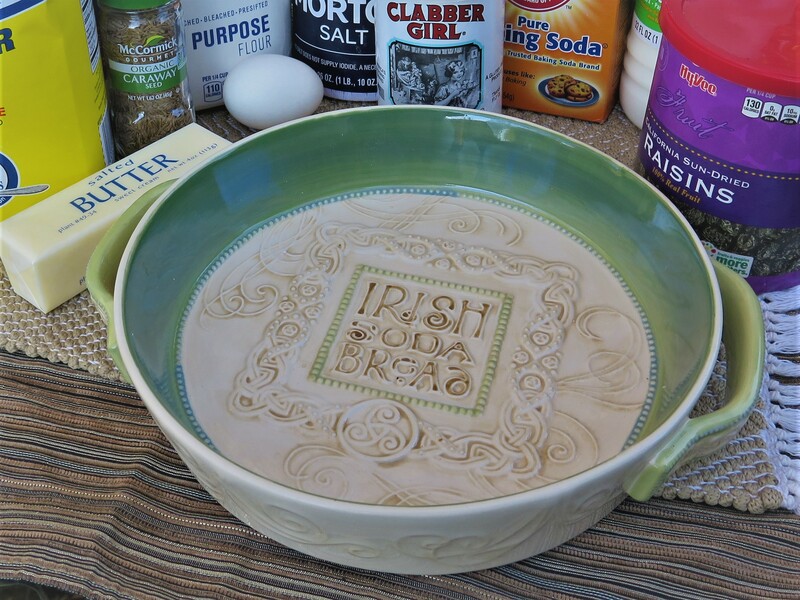 I found a pretty little casserole dish for baking the loaf and I’m baking it in honor of Saint Patrick’s Day. 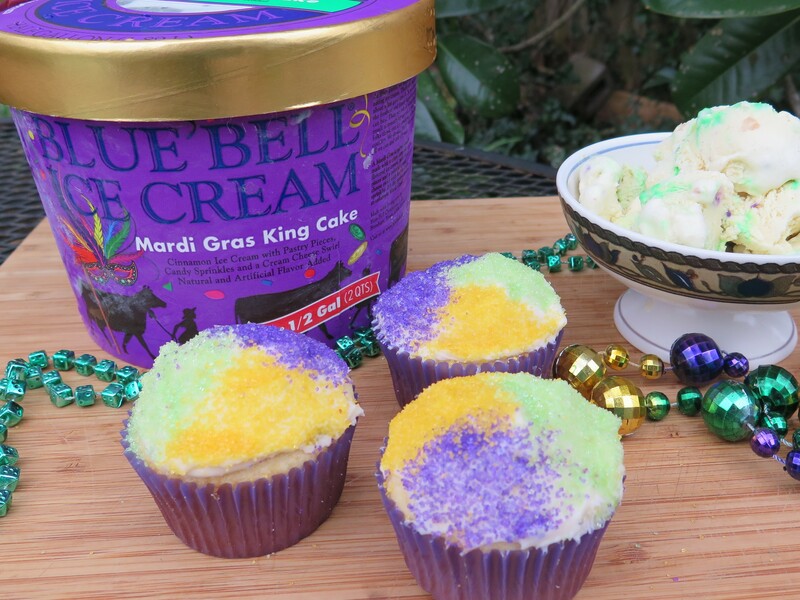 This year, in celebration of Mardi Gras, I am making cupcakes with colorful cream cheese icing for an event where everyone is expected to bring a dessert. 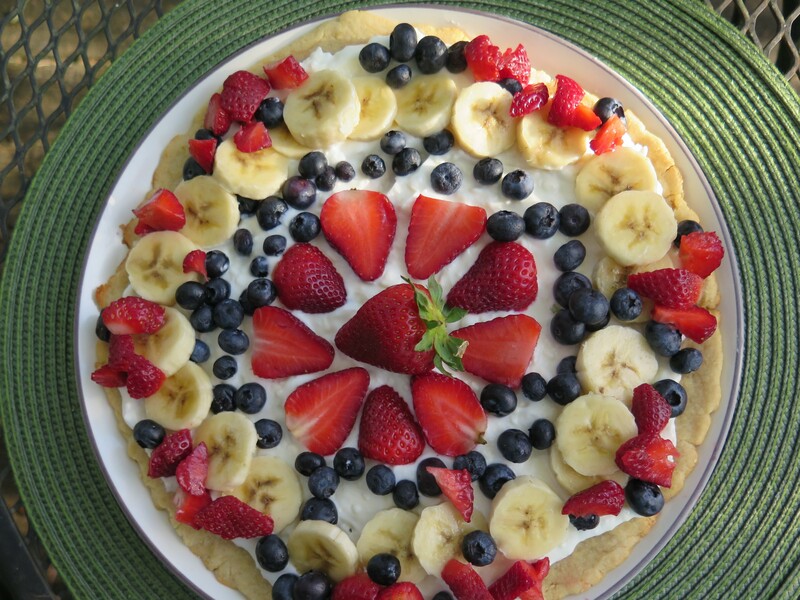 Mardi Gras has been celebrated since the early beginnings of New Orleans and was originally a Catholic holiday of indulging in a rich meal before the beginning of Lent. Over time Mardi Gras has extended well beyond the Catholic religion and “Fat Tuesday.” Lots of revelry and fun for everyone. So my cupcakes are “in the spirit” of the Mardi Gras season. When I think of Mardi Gras, I think of New Orleans and recall all of our adventures to the city during carnival season. New Orleans has a distinct and rich cuisine; we’ve eaten at many restaurants over the years during these times. Blackened redfish, made famous by Cajun Chef Paul Prudhomme, is one of the memorable dishes of this city. 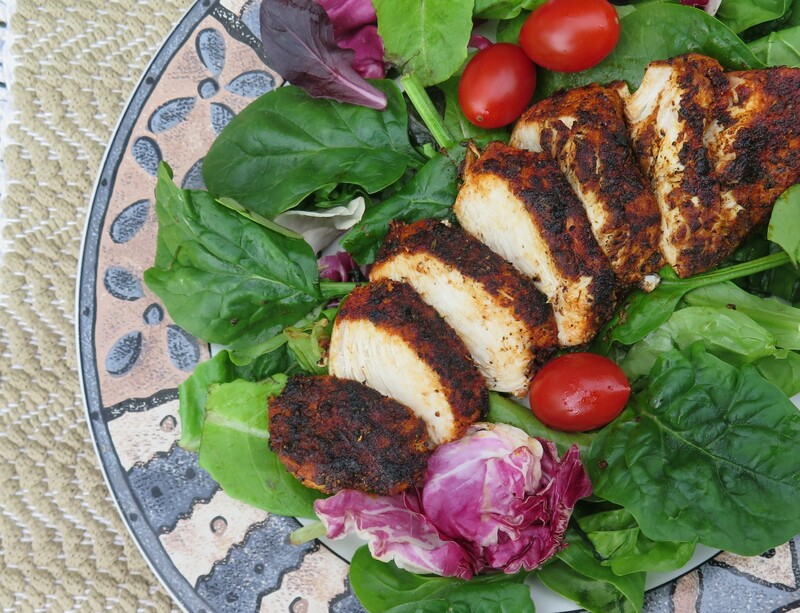 With carnival season and Mardi Gras arriving soon, here’s my “blackened recipe,” a version using chicken rather than redfish.